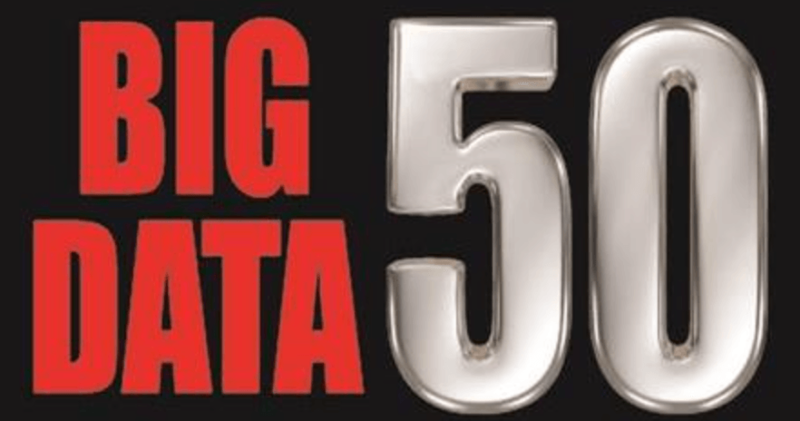 Splice Machine was included DBTA's "Big Data 50 - Companies Driving Innovation" list. In addition to CRN's 2015 list of emerging vendors, Splice Machine was included its "10 Big Data/Business Intelligence Emerging Vendors You Need To Know About" list. Splice Machine was named a TiE50 Top Startup for 2015. TiE50 is TiE Silicon Valley's premier annual awards program keenly contested by thousands of technology start-ups worldwide. 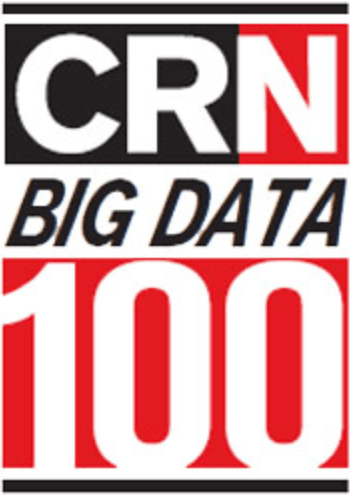 Splice Machine was included, along with 29 other data management companies, in CRN's third annual Big Data 100 list. 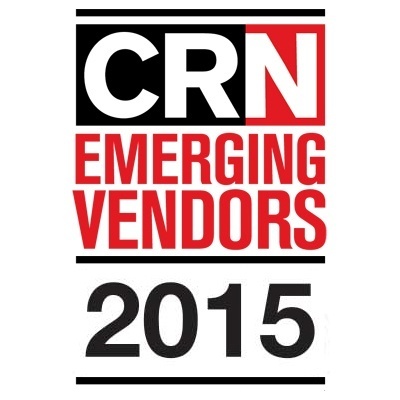 CRN has identified 30 vendors that have demonstrated an ability to innovate in bringing to market products and services that help businesses work with big data. What sorts of products win an InfoWorld Technology of the Year Award? The Technology of the Year Award winners represent the very best products that InfoWorld reviewers worked (or played) with in the past year.